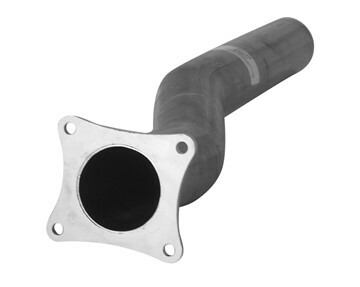 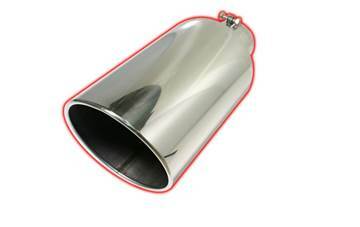 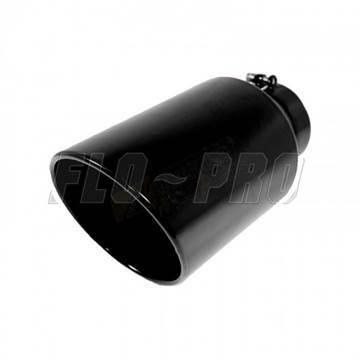 Open up the flow on the cold-side intercooler pipe on your 2008-2010 Ford 6.4L Powerstroke diesel with this stylish T-304 Stainless Steel pipe from FloPro. 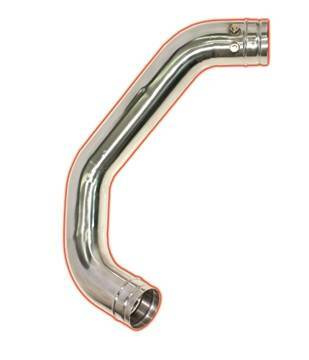 The factory pipe is crushed by design to allow for clearances that were never used or required. 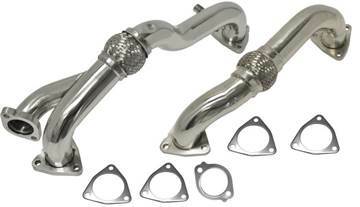 FloPro's polished 304 Stainless Steel up-pipes with re-inforced interlocking braid flex bellows for your 2008-2010 Ford Powerstroke 6.4L. 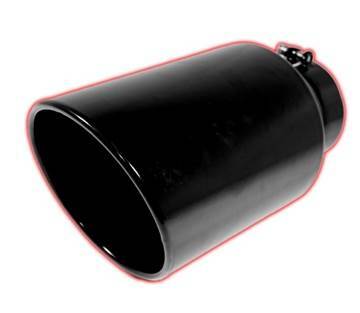 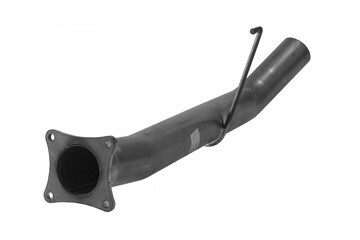 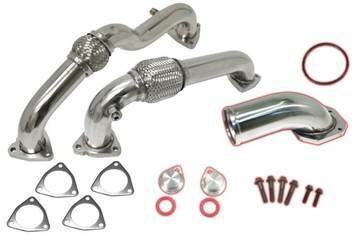 Contains both driver side and passenger side stock replacement pipes with gaskets. 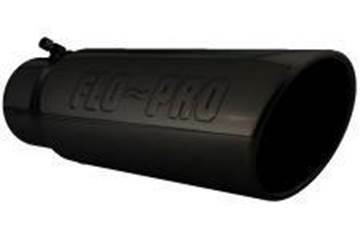 Use with EGR present vehicles.